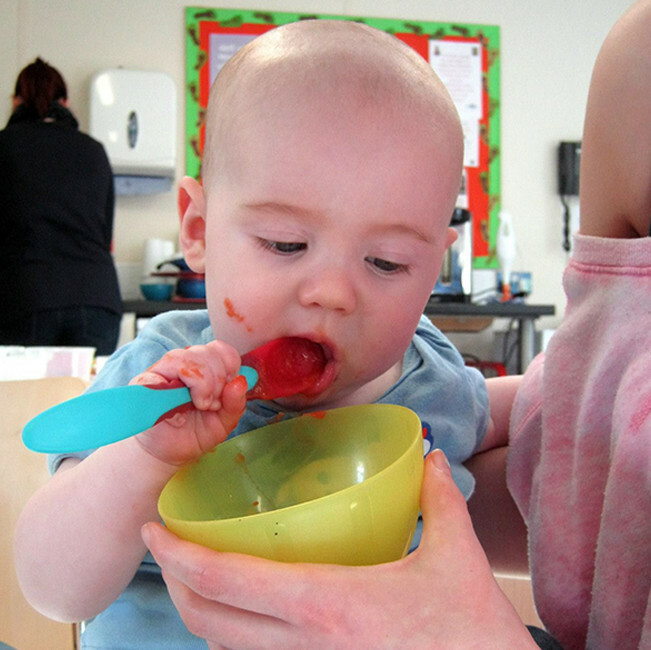 Cooking for baby is our flagship course which reaches over 1000 parents and infants a year through our outreach work in community settings and children’s centres. The online course runs over 12 weeks, giving you the practical skills, knowledge and confidence to wean your baby on to solids with nutritious home-made food. 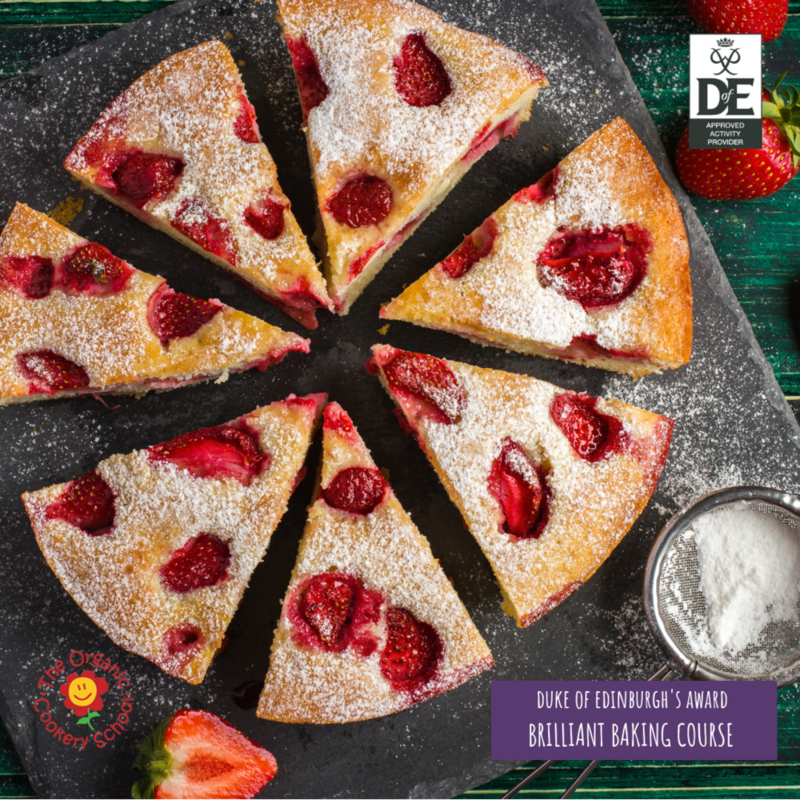 Our BRILLIANT BAKING ecourse is taught online over 3 or 6 months and includes sweet and savoury recipes from 10 guest experts including Miranda Gore Browne (GBBO finalist) . Courses run every month or so and feature fortnightly cooking assignments (of 2-3 hours) which you complete in your own time. 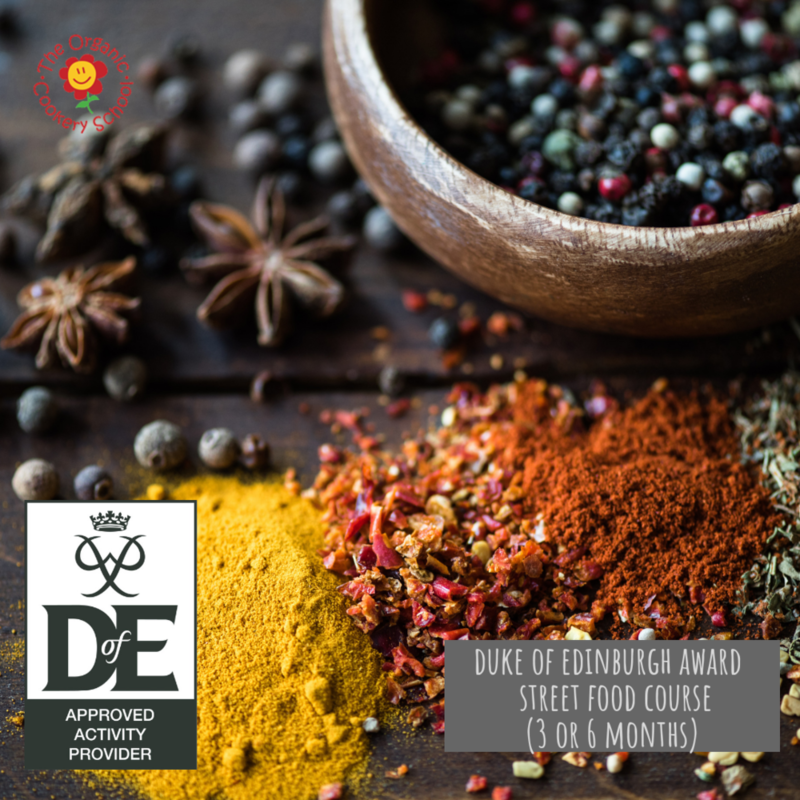 You will be paired up with an experienced Organic Cookery Tutor who will offer fortnightly support and complete your end of course Assessor Report. Approved by the D of E Award. Wholefood toddler is a 12 week course based on our popular community based Food Explorers programme. Learn how to meet your child’s changing nutritional needs, get advice on portion sizes, how to avoid (and tackle) fussy eating, increase vegetable intake and how to engage your children in cookery and food education from an early age.